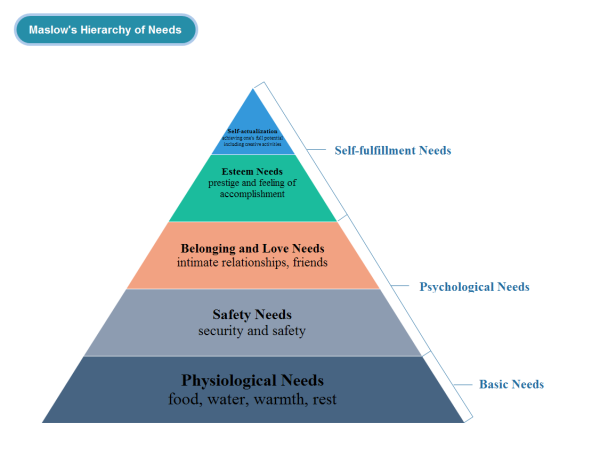 A sample of pyramid chart showing Maslow's hierarchy of needs is provided here. With this easily customizabl template, users can represent any existing pyramid chart. It's convenient and time-saving to create pyramid charts by using a ready made template and extensive built-in symbols in Edraw. Download and modify this template for your own use. Discover why Edraw is an excellent program to create pyramid chart. Try Edraw FREE.